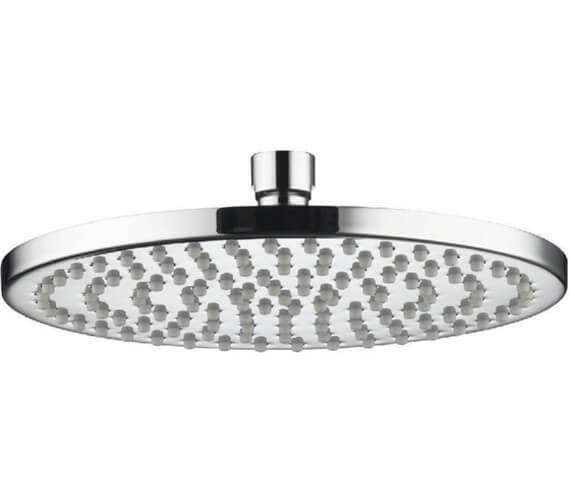 Introduce a novel verve at your shower zone by installing the lovely Thin Round Metal Fixed 200mm Shower Head presented in the Aqualisa collection. 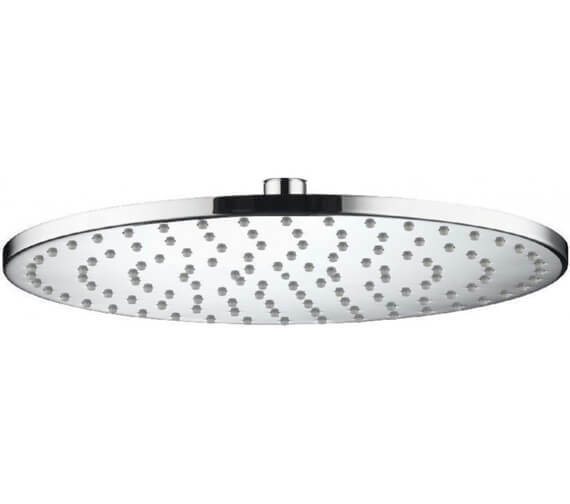 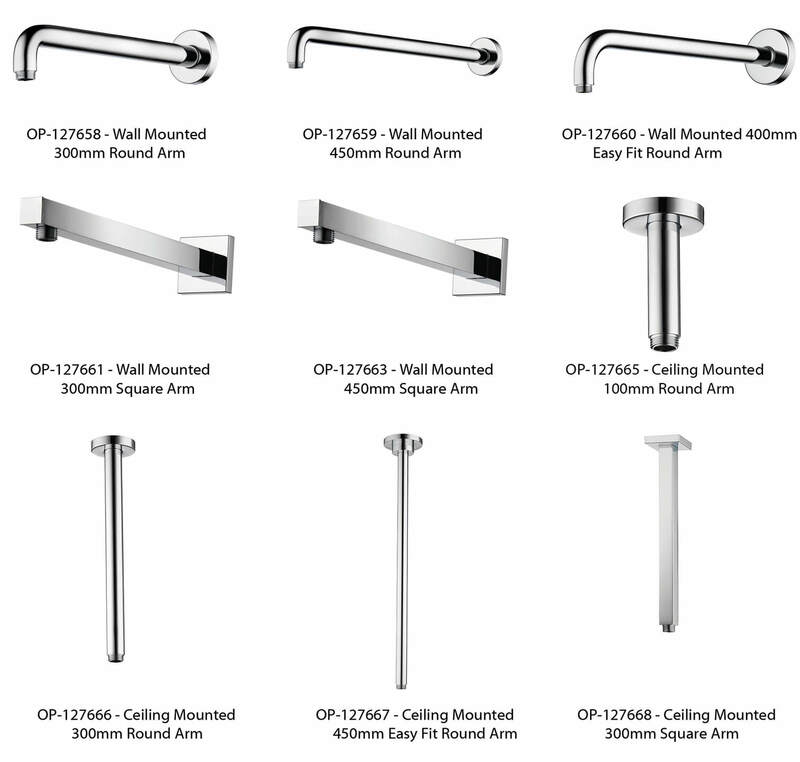 This modern design fixture can be fitted using a shower arm which is sold separately. 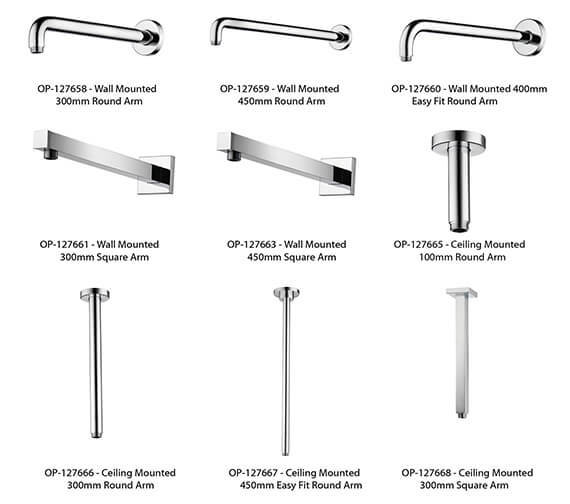 It boasts premium-grade construction of fine quality metal. 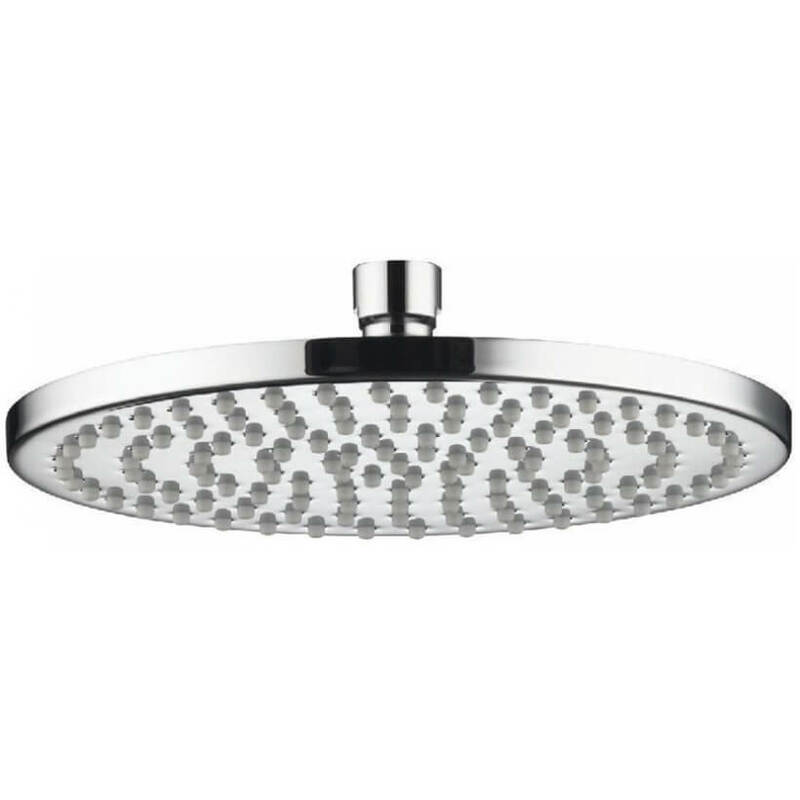 Complete with a smart ready design, it is ideal for almost any modern bathroom decor. 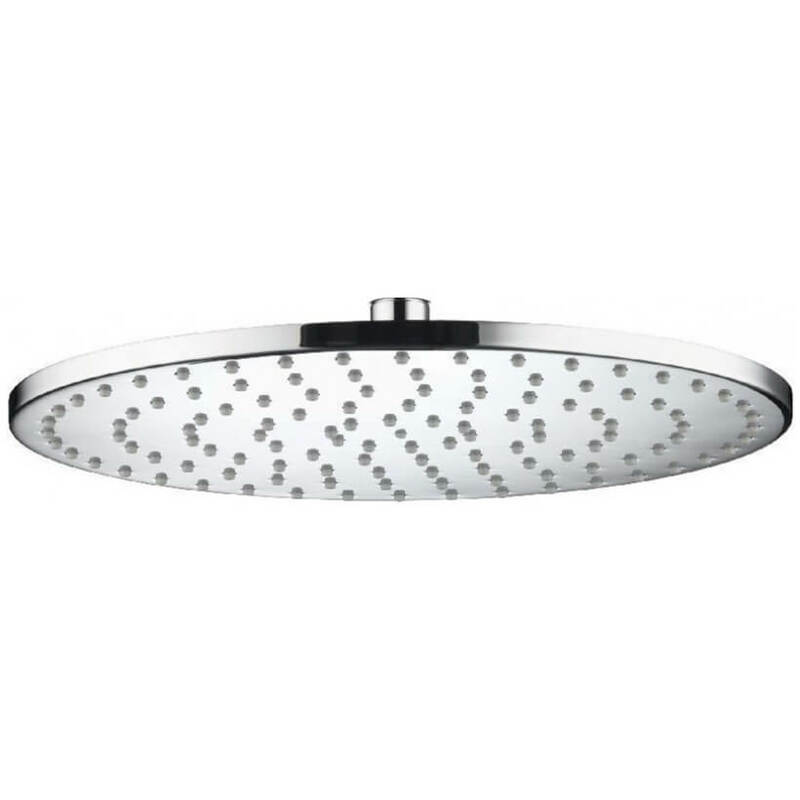 It is backed with a 5-year guarantee, against any manufacturing defects.